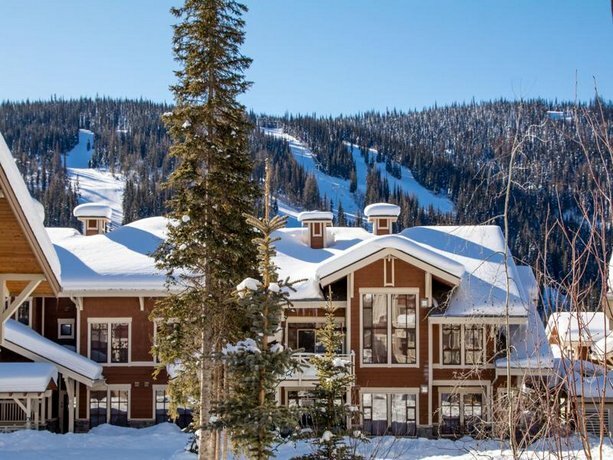 This condo property is situated adjacent to the 16th green of the Sun Peaks Golf Course and provides ski-in, ski-out access via the Mt. Morrisey Connector and the East Village Ski Way. 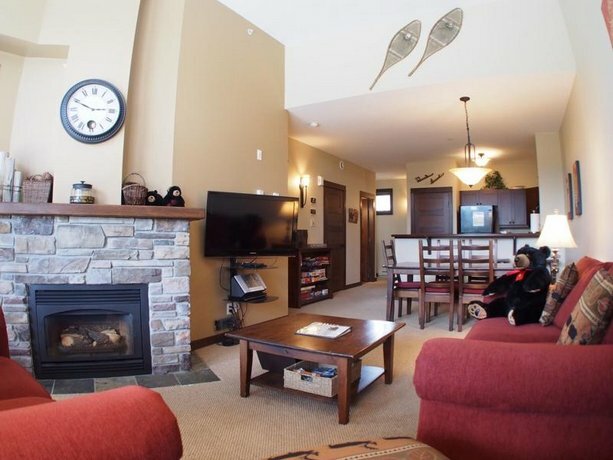 Offering in-unit fireplaces, kitchens, laundry and private hot tubs, this property is well suited for guests who prefer self-catering accommodations. 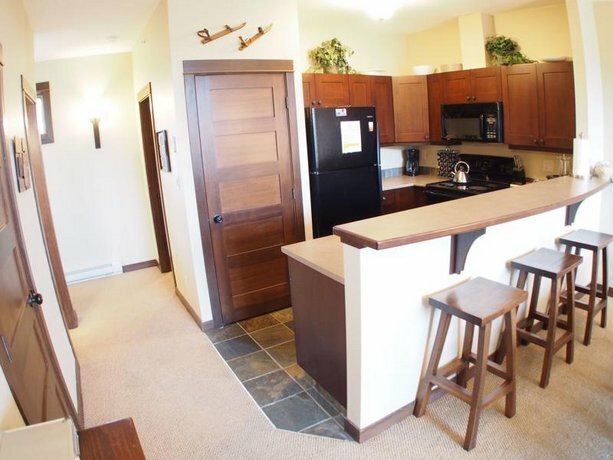 These condo-style units are smoke free and include a free Wi-Fi, a fireplace, a private deck with a hot tub and BBQ, a 47" flat screen TV, DVD player and sound system in the living room, a sofabed, a flat screen TV in each bedroom, a full kitchen with stainless steel appliances, a dining area, two bathrooms and en suite laundry facilities. Two- and three-bedroom units are available. Accessible rooms are not available. 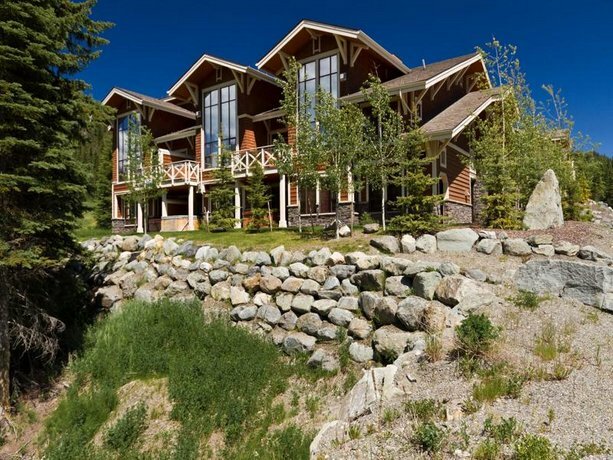 Other on-site amenities include ski storage units. This property does not have on-site dining. 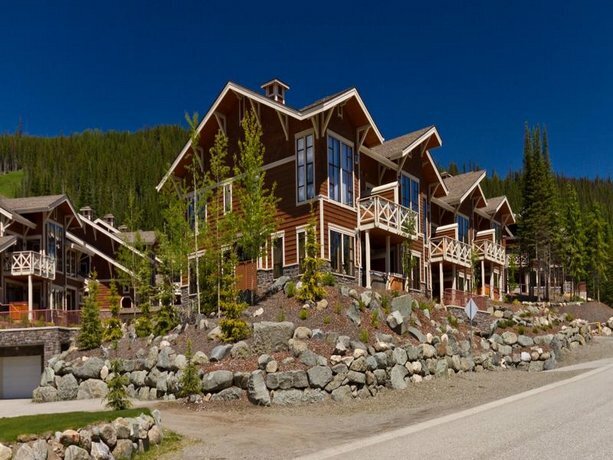 The Sun Peaks Golf Course is 2 minutes away on foot, while the village centre area, which is about a 12-minute walk away, features shopping, dining, nightlife venues and equipment rentals. There were very few recent reviews found for this property, among hotel review sites, at the time this analysis was conducted. 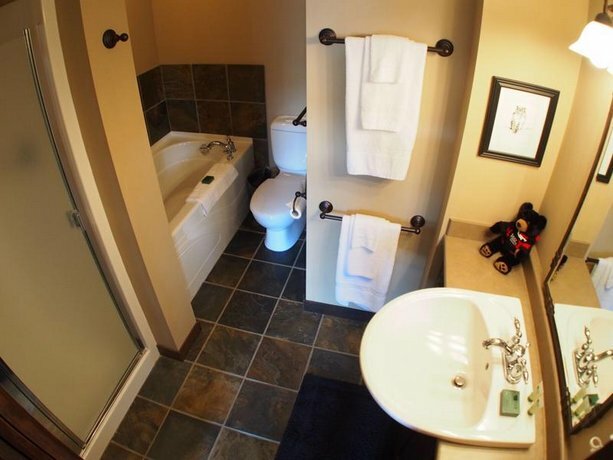 However, a few guests agreed that the units were generally comfortable and well equipped with amenities. 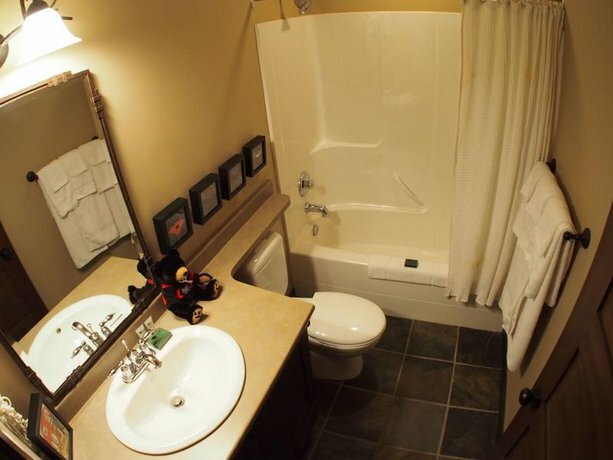 One reviewer specifically mentioned that her condo was well stocked with paper products and kitchen supplies. Among the few reviews available for this analysis, at the time of publication, there were no common concerns found. 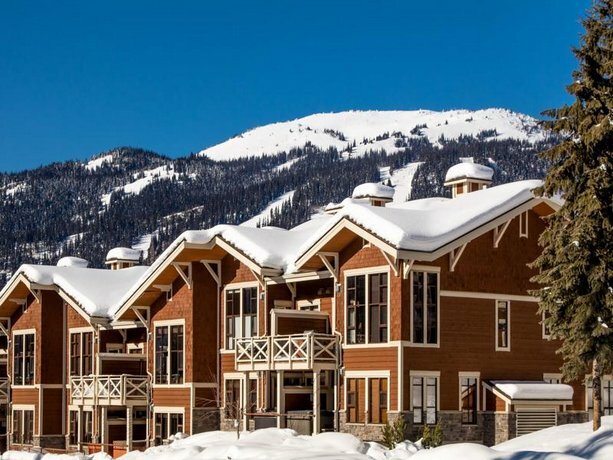 However, travellers should note that this property does not have on-site dining and one reviewer thought that the condo units were a bit far from the village centre for walking. 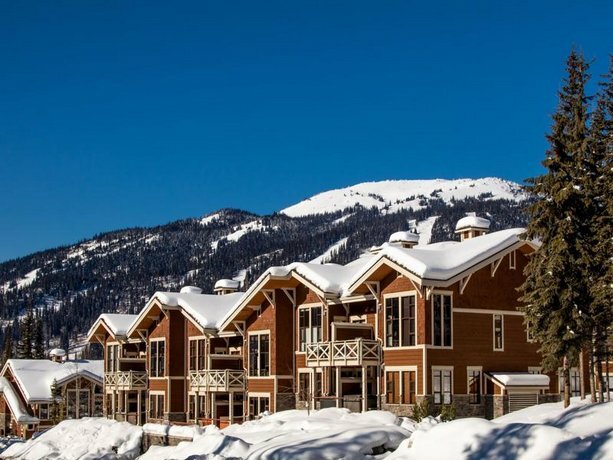 TripAdvisor.ca ranked this hotel #6 out of 6 speciality lodging properties in Sun Peaks, with an average score of 4.5 out of 5, from 6 reviews. 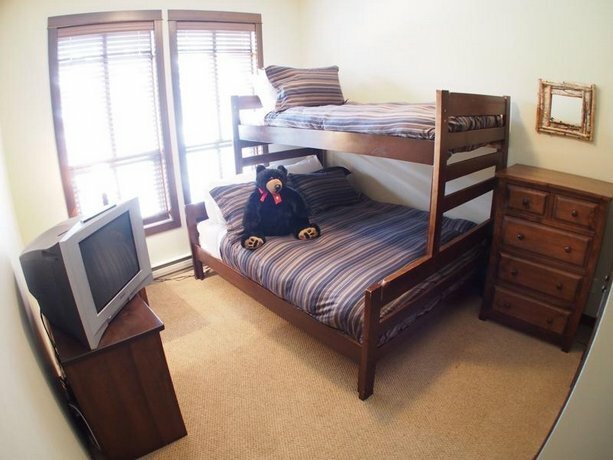 Booking.com gave this property an average score of 9.6 out of 10, based on 2 guest reviews. The average guest rating for Stones Throw is 9.2 out of 10 based on 22 reviews from past guests. 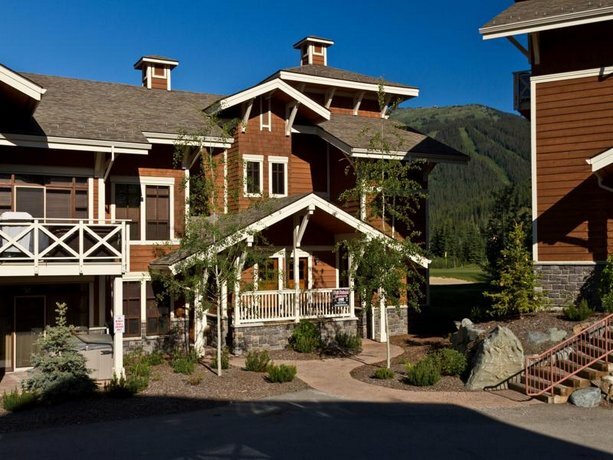 This average guest rating ranks Stones Throw at #1 out of 13 hotels in Sun Peaks.